and develop a plan to protect your family for generations. or buying or selling a business, we have the experience to help. Every Texan needs an estate plan. 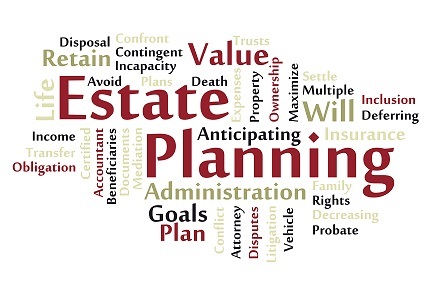 Find out how we can help put the right estate plan in place for you. 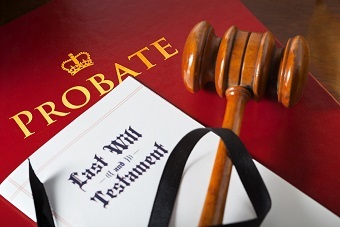 If you or someone you know has lost a loved one, we can help you navigate the Texas probate process and administer the estate. 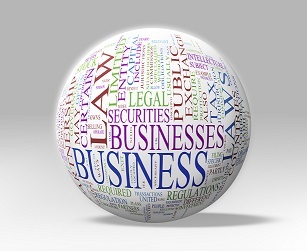 For everything from corporate formations to contract negotiations, we can help.